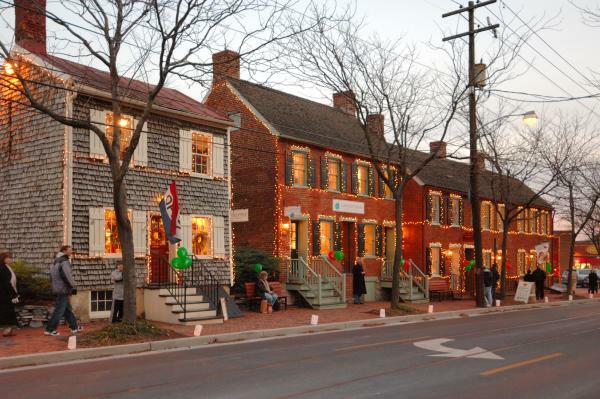 Celebrate the most wonderful time of the year with your friends and family in Frederick! Festive holiday events are happening nearly every day and there is no shortage of great shopping. 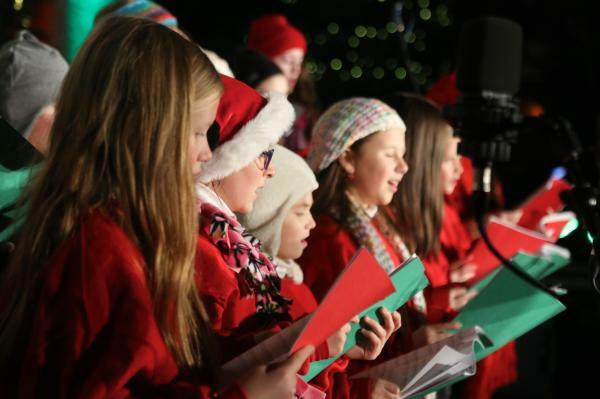 Grab a bite to eat or a warm cup of cocoa at one of many restaurants featuring holiday menus or join in with carolers all over the county. Not interested in cooking for the holidays? A number of Frederick&apos;s best restaurants will be open and ready to serve you a meal that you don&apos;t have to prepare or clean up!